The Geneva auction weekend of big results started with a US$6m Patek Philippe and million-dollar F.P. 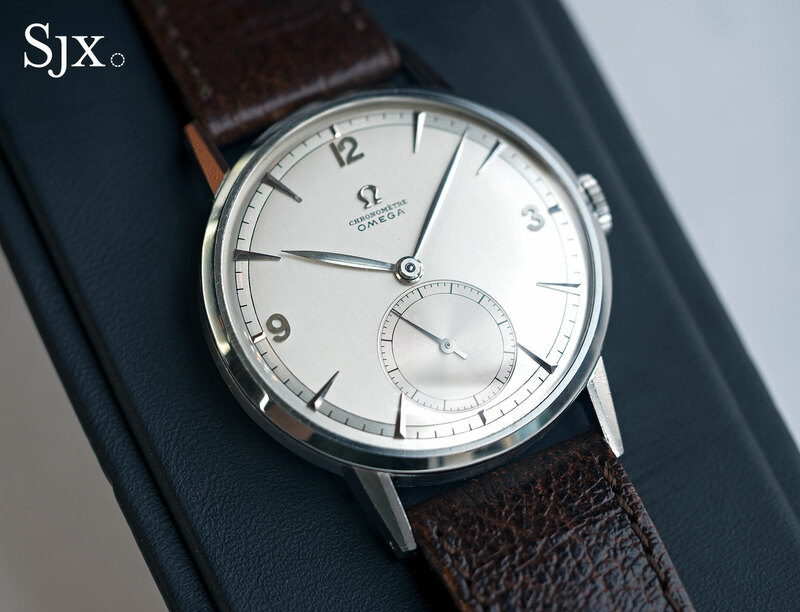 Journe, but perhaps the most notable result is a modest looking Omega. 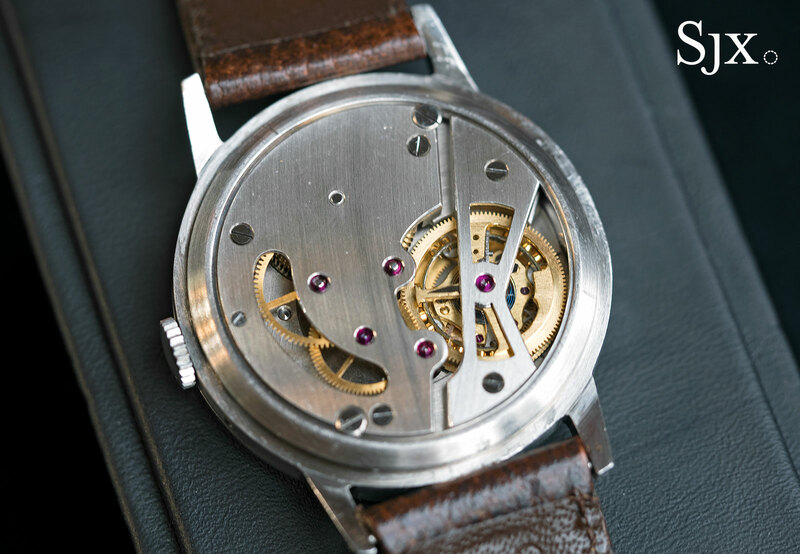 Historically important and awesomely cool – to know why, read this – the prototype Omega wristwatch tourbillon made in 1947 just hammered for SFr1.18m, or SFr1.43m all fees included. Equivalent to US$1.4m, the result exceeds by a huge margin any other sale price for an Omega, whether terrestrial or celestial. The action for the watch powered by the cal. 30I was driven entirely by three phone bidders – save for a room bidder who bid SFr1.0m three-quarters of the way to a million, rapidly upping the stakes. The English-speaking phone bidders were represented by Justine Sechaud, Livia Russo and Tiffany To, all of Phillips’ Geneva office. According to our sources, none of the bidders was an institution that would be expected to buy this. Eventually it was down to Sechaud’s and To’s clients, both insistently inching up the prices in increments of SFr10,000 and SFr20,000. At SFr1.15m To’s bidder dropped out, leaving Sechaud’s buyer with the prize for a hammer of SFr1.18m.